With a New Year and a fresh start, individuals choose to make goals such as to lose weight, save more money, get organized, stay fit, stop smoking, or even fall in love. Astoundingly, only a mere 8% of these individuals manage to follow through with their lofty or not so lofty goals. According to Columbia University, approximately 50% of Americans make New Year’s resolutions each year. With a New Year and a fresh start, individuals choose to make goals such as to lose weight, save more money, get organized, stay fit, stop smoking, or even fall in love. Astoundingly, only a mere 8% of these individuals manage to follow through with their lofty or not so lofty goals. With the end of the year being a time for reflection, we are quick to set goals without the knowledge of exactly how we should set them to keep ourselves accountable. Resolutions need to be carefully evaluated to make sure they are attainable and practical. Setting a goal to lose 20 pounds in 2 weeks is unrealistic and will not be carried out successfully. A Stanford University study in 2011 concluded that individuals are more likely to remain motivated and accomplish a goal if it is defined in vague terms than if it was a precise, strict plan. An example of this would be setting a goal to lose somewhere between 10 and 20 pounds of weight within the next year. Results of the study indicated that a vague presentation of information, like using numerical ranges, allows individuals to use the information in their favor. The coauthor of the literature, Stanford Professor Baba Shiv, explains that motivation is necessary for success. Choosing the part of the goal that is attainable encourages individuals to stay on track. Even though this process allows the individual to select a portion of the goal, it is still allowing them to be motivated. When drafting your goals, it is essential to simultaneously determine the methodology that you will use to attain it. These could be methods of portion control for losing weight or a specified time and frequency of planned exercise per week. Establishing these methods early on will increase your chance of success. When done right away, no time is needed to determine how to achieve it later on, as this seems to be a common barrier and excuse for procrastination. Do yourself a favor and relinquish any doubt from achieving your previous new year’s goals, as this negativity will get in the way of your success. Make new, practical ones using vague terms to improve motivation later on. In doing so, you will set yourself up for an upbeat and prosperous year to make the changes you have always wanted to from new year’s day forward. Mishra H, Mishra A, Shiv B. In Praise of Vagueness: Malleability of Vague Information as a Performance Booster. Association for Psychological Science. 2010;22(6):733-738. Salsbury, G. (1995, September). 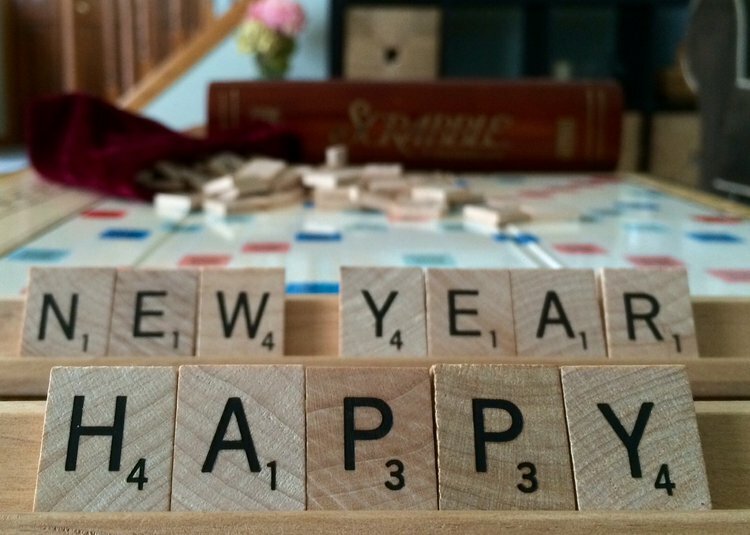 The Art of The Fresh Start: How to Keep Your New Year's Resolutions for a Lifetime. HCI. Mukhopadhyay, A., & Johar, G. V. (2005). Where there is a will, is there a way? Effects of lay theories of self-control on setting and keeping resolutions. Journal of Consumer Research, 31(4), 779-786. Ryan, M. J. (2006). This Year I Will...: How to Finally Change a Habit, Keep a Resolution, or Make a Dream Come True. Harmony. Miller, E. T., & Marlatt, G. A. (1998). How to keep up with those New Year’s Resolutions: researchers find commitment is the secret of success. Retrieved online: http://www. washington. edu/newsroom/news/1997archive/12-97archive/k122397. html.